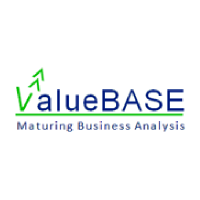 ValueBASE was founded in 2012 by Ronak Sanghavi and Praveen Udupa as a full service startup exclusively focused on serving all stakeholders of Business Analysis. They leverage our deep experience, expertise and thought leadership in Business Analysis to offer Business Analysis Solutions and Education (BASE). They offer innovative and transformational solutions to help a) organizations maximize value from their business analysis function, and b) business analysts accelerate their careers. 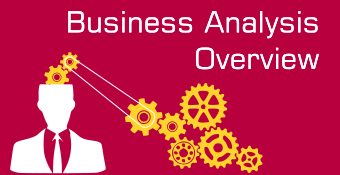 It is their goal to transform the manner in which Business Analysis is perceived, learned, imbibed, applied and matured by individuals and organizations alike, with an intention that Business Analysis is leveraged as a strategic asset by the organization. They are an IIBA® Endorsed Education Provider® with operations in USA, India and Malaysia.